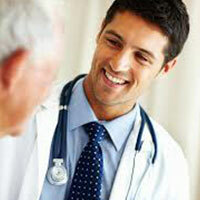 Medident Jobs is a placement agency based in Hyderabad (Telangana, India) and has its branch in Chennai. The company is engaged in offering reliable faculty doctor placement services to the hospitals and medical institutions. We have a team of highly efficient human resource consultants that maintains a wide database of potential candidates. These candidates are qualified in the medical field and hold degrees from some of the leading medical institutes. We shortlist the most deserving candidate from our database and schedule his/her interview with the hospital. Today, we boast of gaining the highest ratio of placing the faculty doctors at various hospitals. So, contact us anytime.